I scoured all over the place looking for the very best moisturizer for very dry skin that could be applied before make-up. I have to say, this moisturizer lotion is the best! A week ago I had a little impulse in Boots checkout – I grabbed travel bottle, 30ml of CDDML+! Probably that’s my best lotion ever! 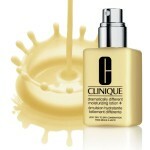 – and small bottle of CDDML+ is my new addition to my Make-up Kit for preparing skin of my clients! 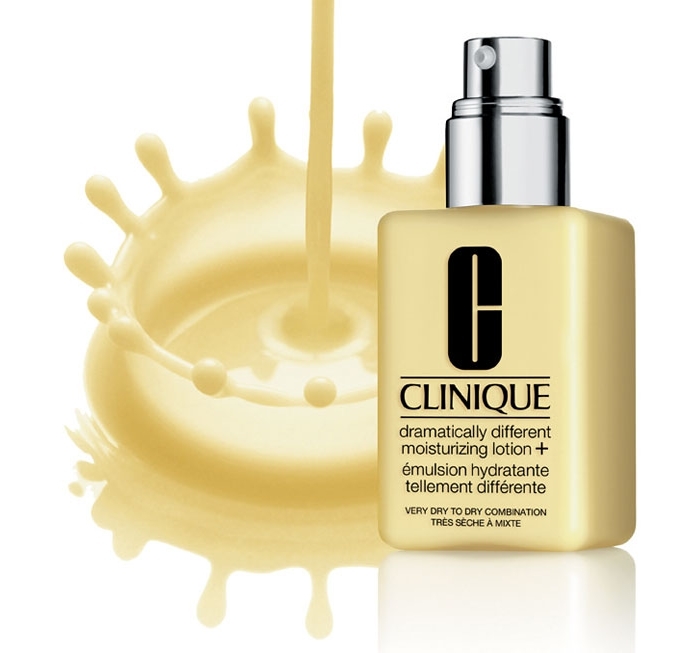 (good hydration – specially for dried, dehydrated skin types – is important for quality and long-lasting of your make-up… if your skin becomes dehydrated then will get soak entire water and oils from your foundation – that often highlights your pores, builds up powder, so your make-up may look heavy and powdery). If your skin gets dried, partially over dry or extremely dry, even if a bit patchy – this is perfect for you! CDDML+ gives relive to dry skin and you will fill fantastic instant hydration! Despite fact that it’s created for very dry skin types – it actually improves your skin but without greasy feeling! It’100% fragrance free! Your dehydrated skin will soak this quick and does not live any cream residue on skin…it will improve your skin condition instantly and would not affect your make-up! Skin get’s more resilient, silky texture penetrates quickly. You can apply few drops for better hydration of your skin, but before make-up 1-2 drops would be enough! And I can guarantee that your face and make-up would get fresh new look!